Everyone knows not to leave a pet in a hot car during summer — but there’s much more to keeping pets safe during the warmer months. 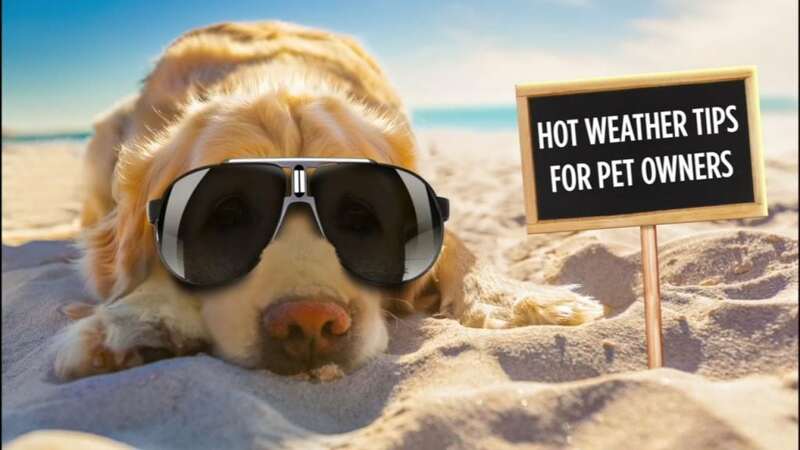 Whether you’re planning to travel with your pet, or they will be spending more time outdoors or exposed to other potential seasonal risks, here some important pet safety tips to make sure your dog, cat or bird have a safe and happy summer. Check them out!